Charm Travel Pointed Foundation Brush* | Vanity and Everything in Between. I have a new crush! It's a brush though and not a person! Sophie of Beauty and Minerals (Charm brushes) released three new brushes on her birthday last June! And I feel so lucky that she sent me one of the 3 new released brushes. 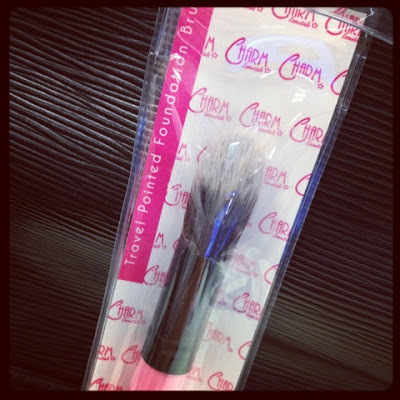 Please meet Charm Travel Pointed Foundation brush! The photo above shows how the brush looks like. 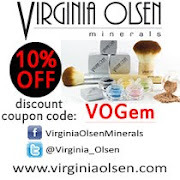 It's travel size (handle wise) so you do not have an excuse to leave this baby at home! Where you go, it goes with you! it's so unbelievably soft. I kid you not. I love the fact that it's travel size. I know some people prefer long handle brushes but I know that you will agree with me how convenient a travel sized brush is. It can fit in your purse, no doubt. Besides, it's only the handle that is travel size or short handle. The brush itself is a full sized brush. I've seen a similar brush like this and the brush is almost of the same size. It's just simply amazing how a brush THIS soft can perform so well despite the fact that this brush is unbelievably soft! You have to touch and feel it to know what I'm talking about! The fact that this foundation brush is pointed makes it easier for me to reach the side of my nose. And since it's pointed and has a curvature, it glides on my under eyes smoothly. You can't do that with a flat top brush because you have to hold the brush in a different angle or tilt it even. The brush also stays true to its shape. This might be too early to say since I've only started using this brush two weeks ago. But then again, this is not my first makeup brush. I've encountered brushes that became fluffy after the first wash (yes first wash) or the bristles seem as if they're all over the place. 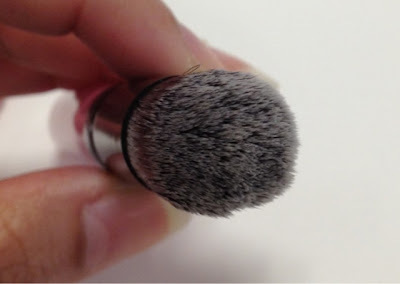 This pointed foundation brush doesn't get fluffy at all. 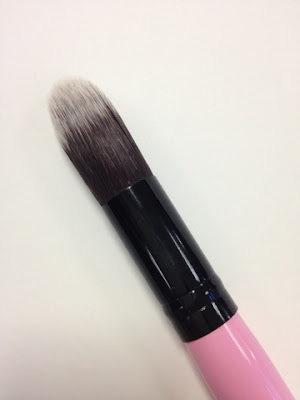 The brush is affordable! 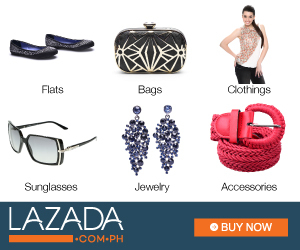 It retails at PhP399 and is available online, The Ramp Crossings, and Purbeauty. You won't have a hard time looking for it! Another thing that I love about this brush is knowing that the brain behind this brush (Sophie) has meticulously studied how this brush would come out to be. I'm sure that she had road tested this brush before deciding to release it. And I bet she also had a crush on this brush like I do! Honestly, this brush doesn't disappoint me. Of course, there are a few other things that I wish this brush has and doesn't have. But I'm thinking of it as a perspective in general when it comes to brushes. I hope Sophie releases a long handle pointed foundation brush so it can match her Charm Vegan brushes. I hope this brush dries up fast. It's synthetic and it takes a day to dry. And I hope it doesn't shed but come on, who am I kidding here? All brushes shed. Luckily, this brush doesn't shed like crazy. I wash this every other day since I use this for liquid foundation. So far, it has only shed two strands of bristles. I'm thinking that maybe it could be bigger? But then, I also doubt myself cos if this gets bigger, it might turn out to be a pointed buffer brush. Hehe. Lastly, I hope this isn't limited edition! 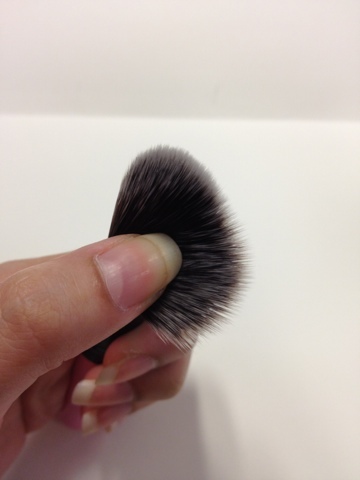 You can check out this brush and the other two newest Charm brushes at beautyandminerals.com. Nice! I've never heard of Charm brushes before. 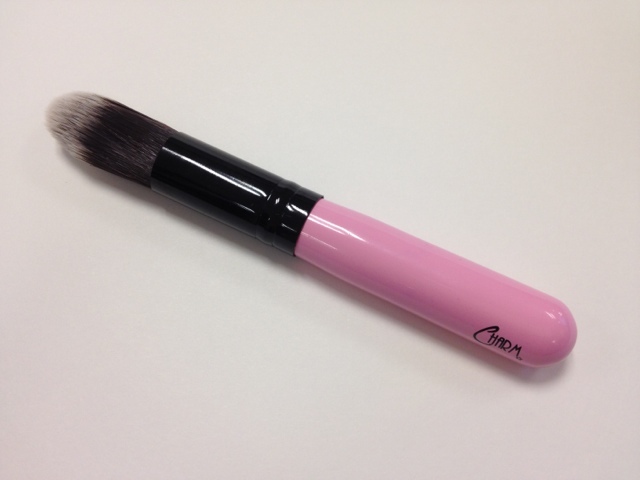 Charm is a local brush brand here in Manila!